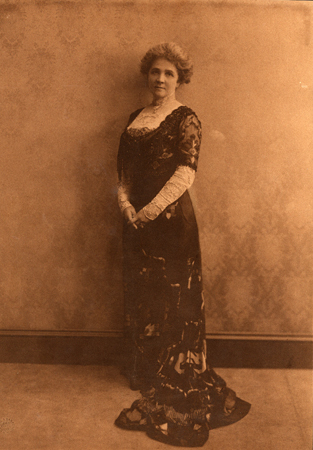 In 1907, Alice Graham Baker founded the Houston Settlement Association and served as the organization’s first president. The Association’s simple vision, “educational, industrial, social and friendly aid to all those within reach,” still holds true in the work BakerRipley continues to do 110 years later. This period of time in our nation’s history was fraught with uncertainty and turmoil, but people found comfort, safety, and community in the Settlement Houses. People migrated to Houston because they felt as if they could make a life here. Today, through BakerRipley’s varied programs and services, they can experience this same sense of belonging.